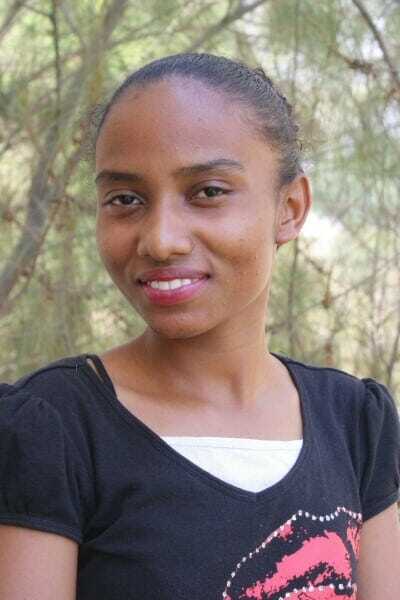 Rose is in college studying Medical Microbiology and wants to be a radiologist. She never met her father, who was Indian, because he died when she was a baby. Rose is an excellent student and also very active in Ndoto events and the Ndoto church.